Buluttan lets you check the hourly and weekly forecasts of any neighborhood in Turkey, share the current weather conditions with other users, get notified of any extreme weather events and read the latest posts in buluttanbildiriyor Facebook page! Play the Future is perfect for fans of trivia games, quiz games and guessing games like The Price is Right, Jeopardy, Wheel of Fortune. You can now join the fun via your Apple Watch! 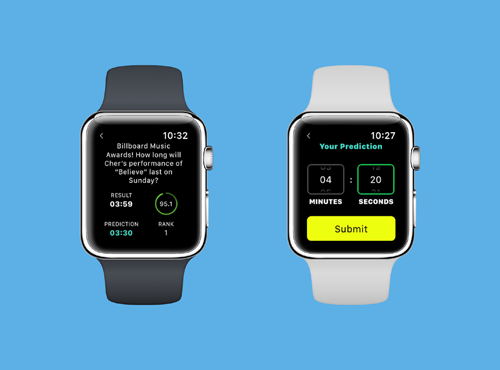 The newly built Watch app will let you know when the next question is ready for you! BlindID randomly connects you to another BlindID user and lets you voice-chat for 45 seconds. After the call, you can like or dislike the conversation. It is a native VoIP app that is hosted on the Parse backend. 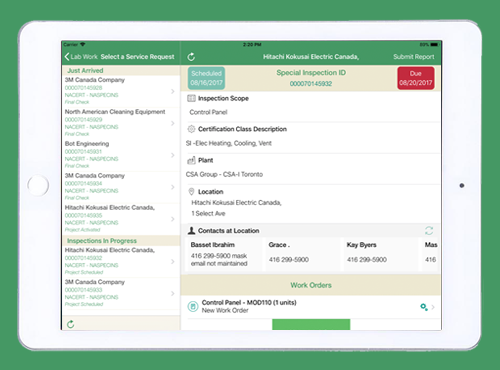 It is an iPhone/iPad enterprise app that allows your Sales Team to make real-time decisions on the road and carry out its day to day operations. You can create activities, record client visits, get latest information about your customers and do your route planning of your visits on the map. It sits on top of SAP ERP system. Quala can be used at the restaurants/bars/hotels to order and pay right from your mobile devices. It integrates directly with the POS system of the venue so that the ordering and payment processes are smooth. It uses e-Thor to integrate with POS systems and uses Parse as the backend. An iPad app that allows inspectors to perform inspections at the factories. It captures the inspection results and generates the report that gets sent to the customer. Works offline, sits on top of SAP and uses Sybase as the middleware. © 2019 DorianLabs. All Rights Reserved.